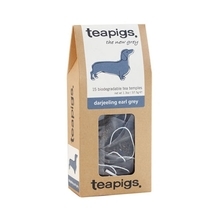 Strong, black tea with delicate darjeeling and a hint of bergamot. Description: This mix will give you energy every day. 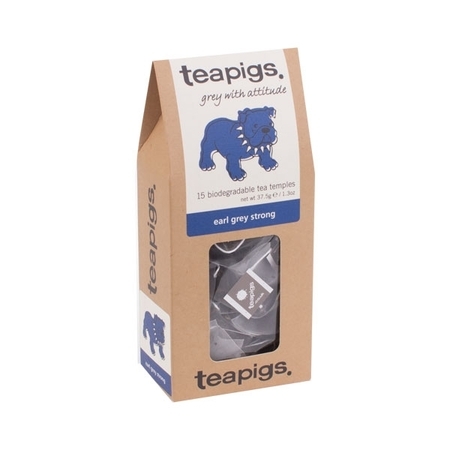 A blend of some powerful Assam and Rwandan with the more delicate Ceylon and Darjeeling to give the perfect strong tea base to compliment the zesty bergamot. How does it taste? 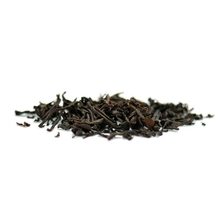 Strong, black tea with delicate darjeeling and a hint of bergamot. Drink it when you need sophisticated boost. Contains natural caffeine. Remember, no cheap tea powder will ever offer you such taste experiences as teas with selected whole leaves. 1 tea bag per person, brew for 3 minutes. How we like it? 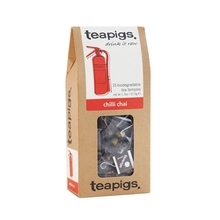 Hot Recommended for lovers of tea with milk. Iced Coll it down, add two cubes of ice and some slices of juicy orange or lemon. True refreshment!